SeaWorld, the owner of Tampa's Busch Gardens, has laid off an undisclosed number of employees around the country in a move its says is aimed toward improving efficiency. 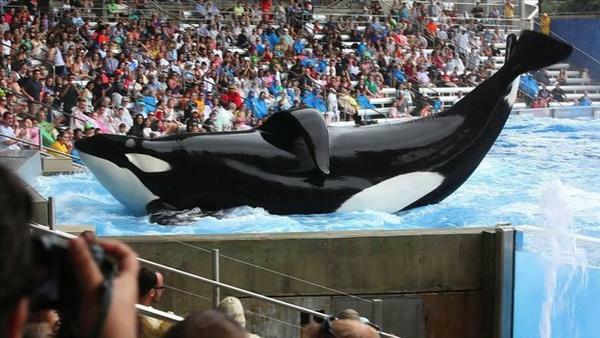 SeaWorld Entertainment spokeswoman Suzanne Pelisson-Beasley told the Orlando Sentinel on Saturday that the layoffs occurred Friday. She declined to say how many employees were let go or where or how much the company is saving. In addition to SeaWorld Orlando, the company has 11 parks around the country. The company owns Busch Gardens in Tampa.